Matteo Founded INTEXO in 2006. Based both in Rome and in Milan, Intexo is a leading Italian consultancy company focused on Patient Access, Health Technology Assessment, Institutional Relationship and Regulatory Affairs. 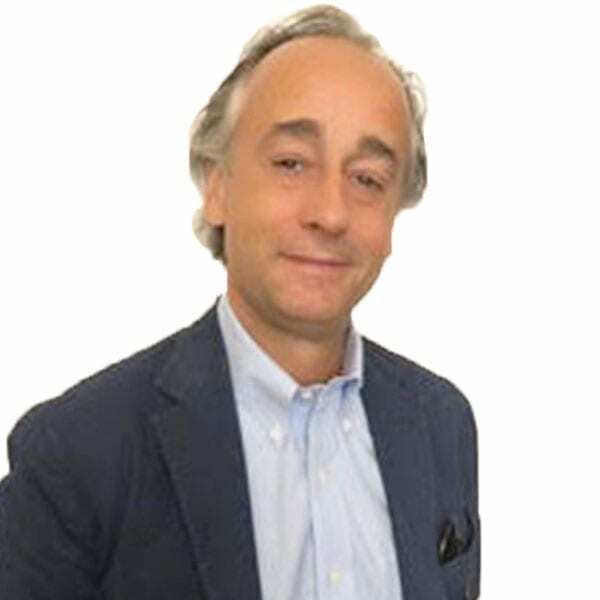 Prior to founding INTEXO, Matteo worked for nearly two decades as a consultant, specialized in market access and in strategic regulatory affairs in the life sciences sector.